Non-contact temperature measurement of thin plastic films is in practice a difficult measurement task. Depending on the type of plastic, the measurement must be performed in different spectral ranges. In research and development of printable films, the surface temperature of heated plastic films is detected using a CTP-7 pyrometer (spectral range 7.9µm). 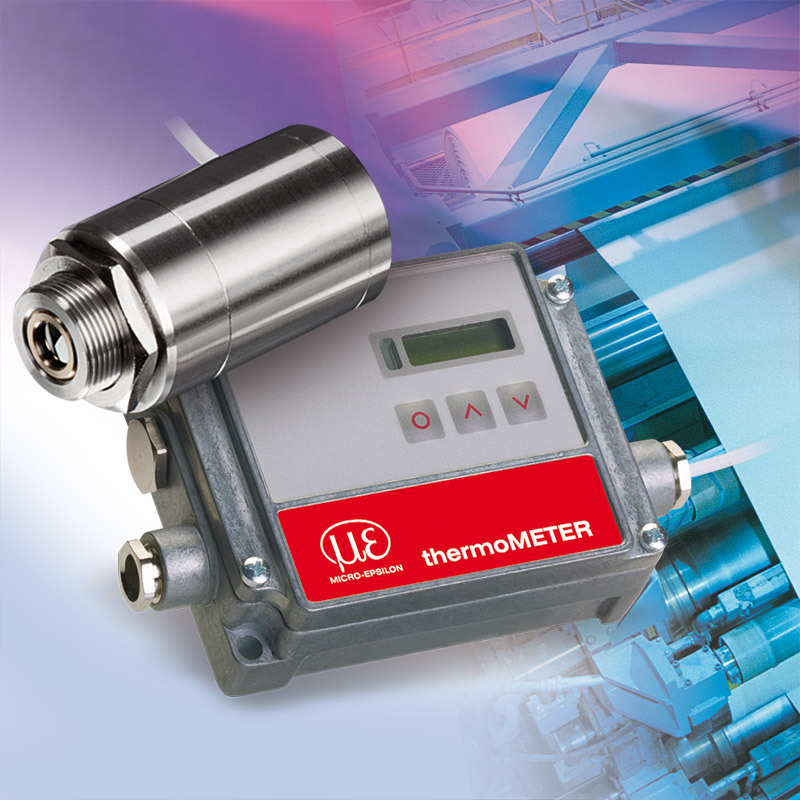 Furthermore, the thermoMETER CTP-3 thermometer with a spectral range of 3.43µm is also suitable for non-contact temperature measurement of plastic films.